Here’s our first look at the SDCC 2017 Ant-Man and the Wasp poster which looks explosive even if its just concept art at this point. The sequel to Peyton Reed’s Ant-Man brings in new characters like Michelle Pfeiffer as Hank Pym’s missing wife Janet van Dyne. 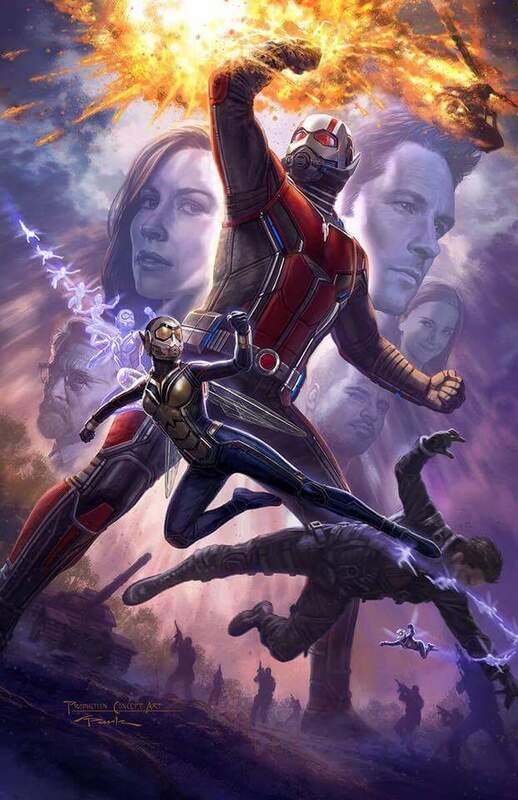 The main cast are also returning including Paul Rudd as Scott Lang/ Ant-Man, Michael Douglas as Hank Pym, Evangeline Lilly as Hope Van Dyne and Michael Pena. 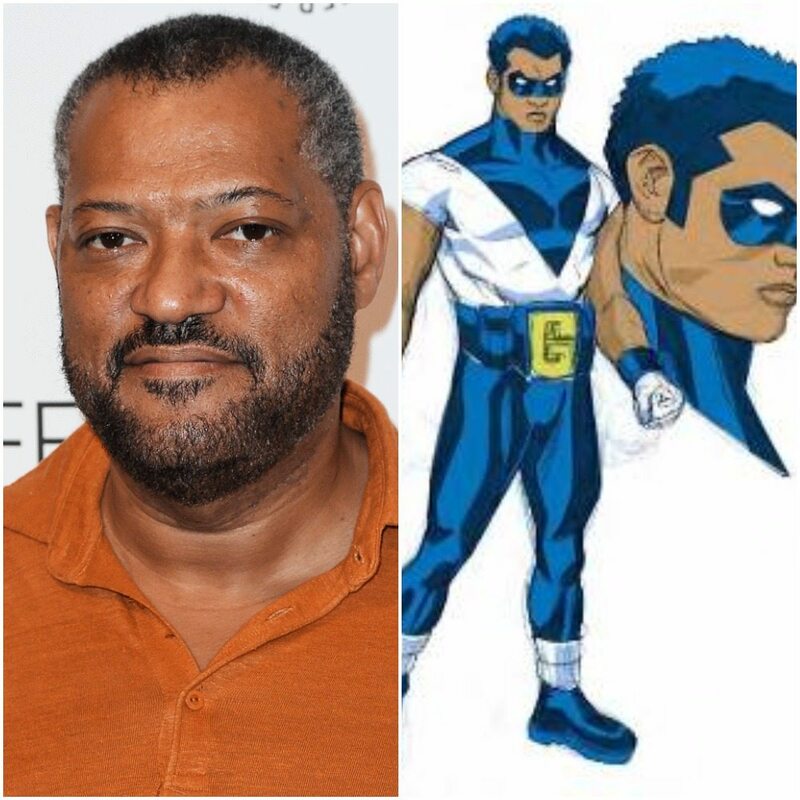 Also added to the cast is Batman v Superman: Dawn of Justice‘s Laurence Fishburne as another size shifter Goliath aka Bill Foster. 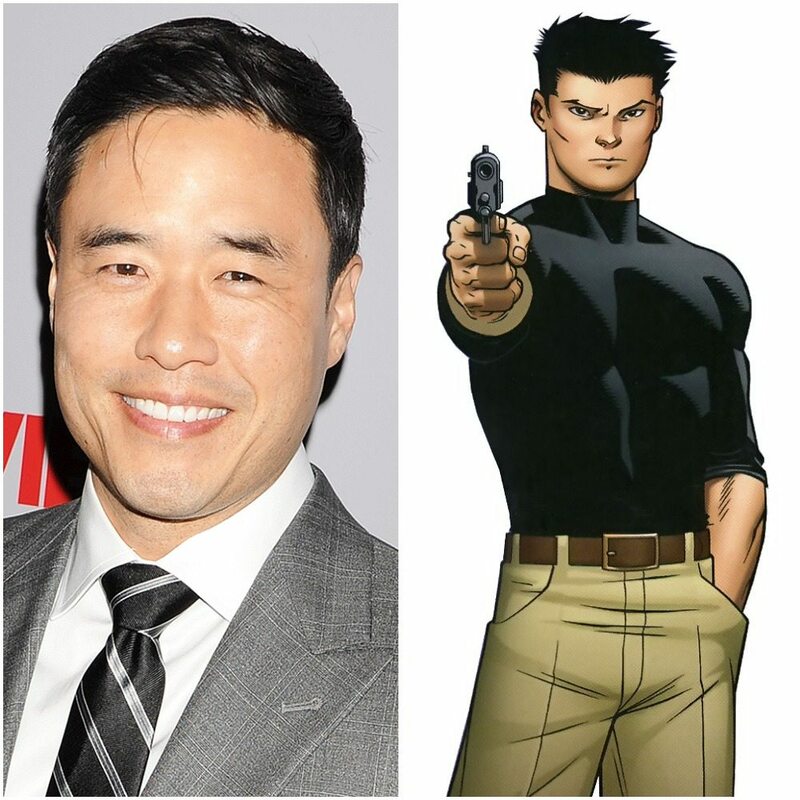 From Comic Con’s panel, it was also revealed that they have also cast Randall Park (Fresh Off the Boat, The Interview) as Agent Jimmy Woo. Whether or not he’ll be a SHIELD agent here will be something that’s still debatable at the moment. Maybe they’ll find a new security agency. Or he’ll be working with the new superhuman agency that also employs Martin Freeman’s Everett K. Ross. 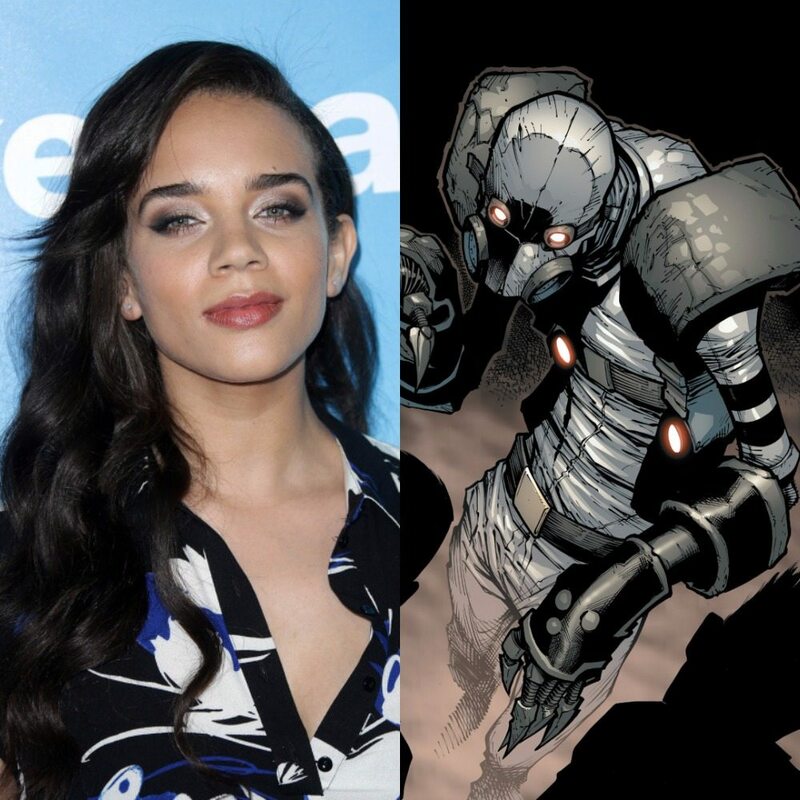 Another major character added to the Ant-Man and the Wasp cast from Comic-Con International is Hannah John-Kamen (Star Wars, Ready Player One, Killjoys and Black Mirror). She will be playing the role of a gender-bent Ghost.